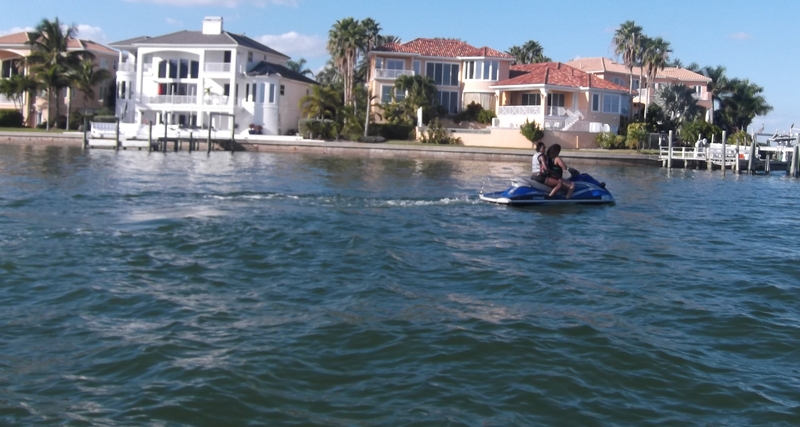 We offer the very Best Rates @ $65 Hour weekends & $60 weekdays! We are open year around. 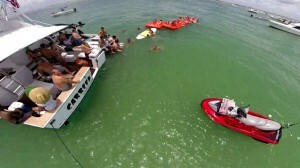 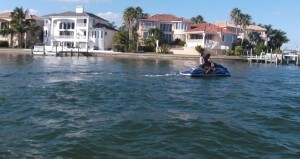 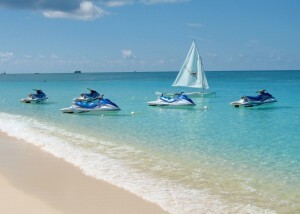 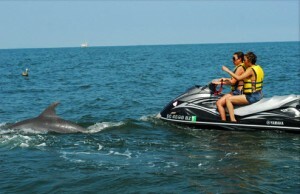 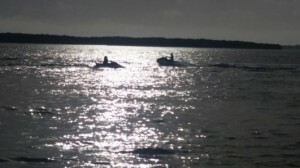 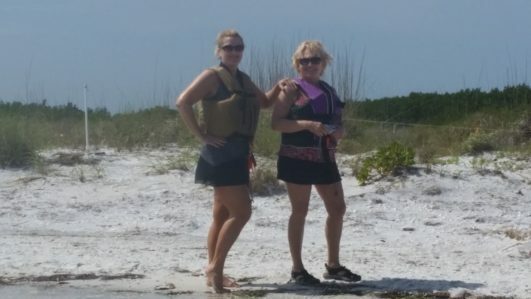 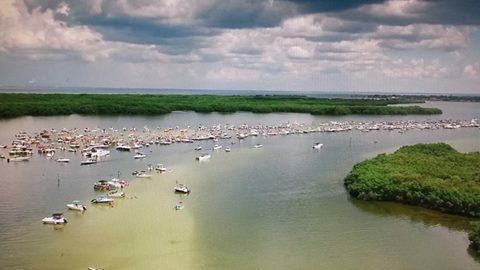 When you rent your Jet skis at Sunshine Jet Ski Rental you ride ANYWHERE YOU LIKE! 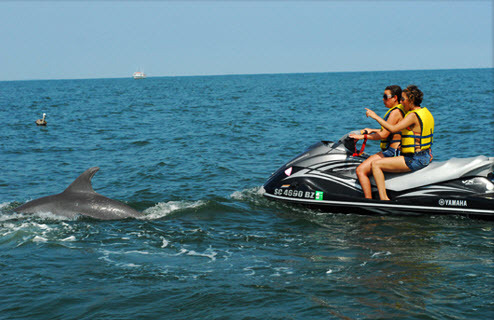 Don’t be restricted to just one small riding area, ride as far as you want with us. Hint: Be sure to ask are there any boundaries if you rent from another company.